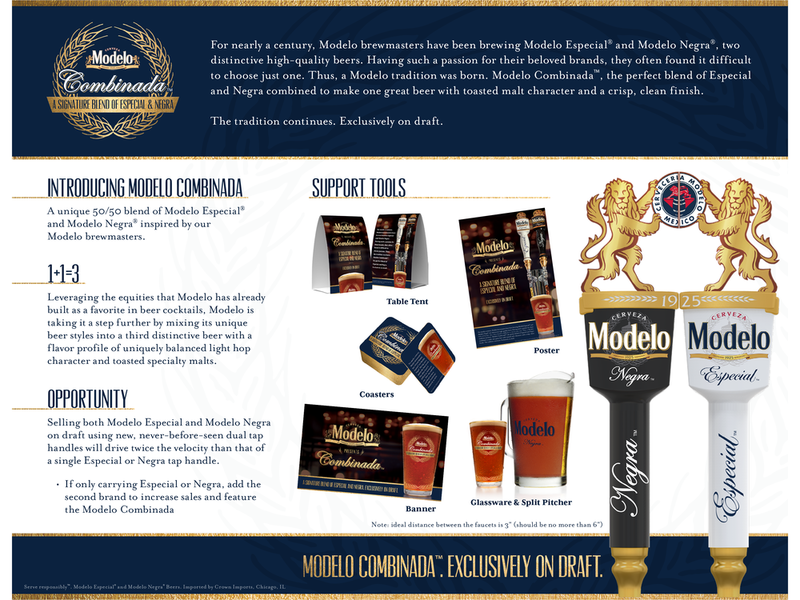 Casa Modelo brought together two of their most well known beers together for a new beer cocktail: Modelo Combinada. 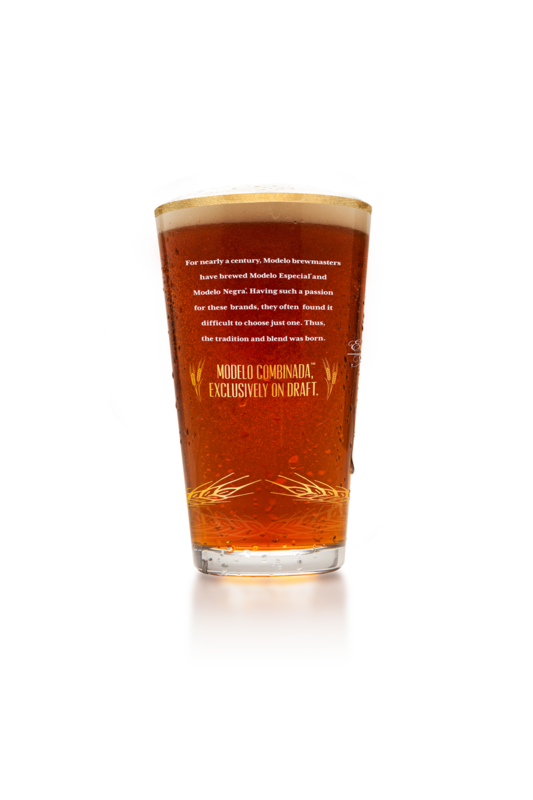 Half Especial, half Negra, all Modelo. 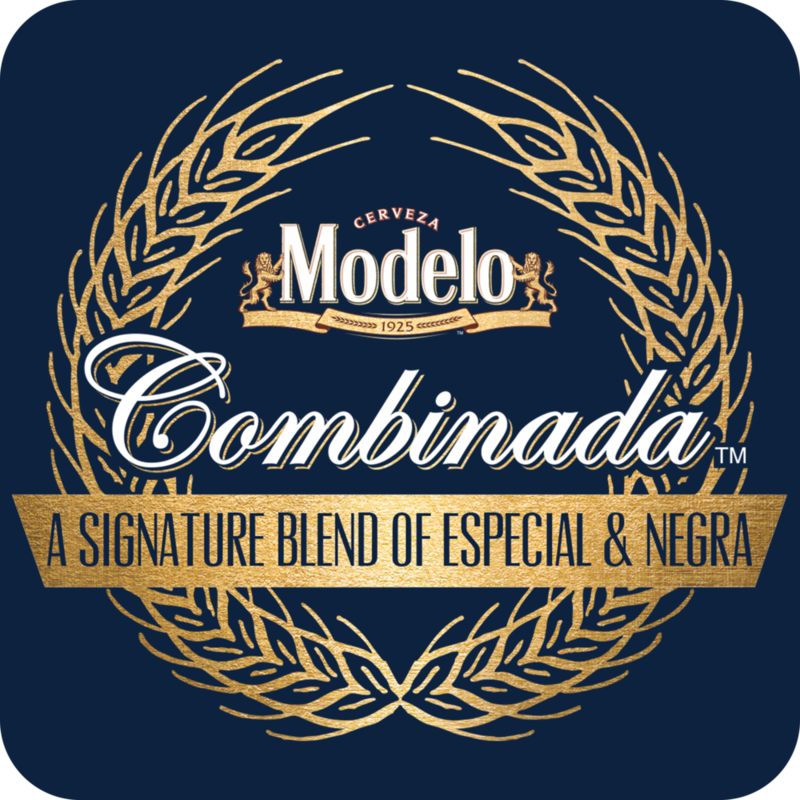 We were tasked with introducing this new mix to the world with collateral adhering to Modelo's upscale brand while creating a new and exciting identity for Combinada.